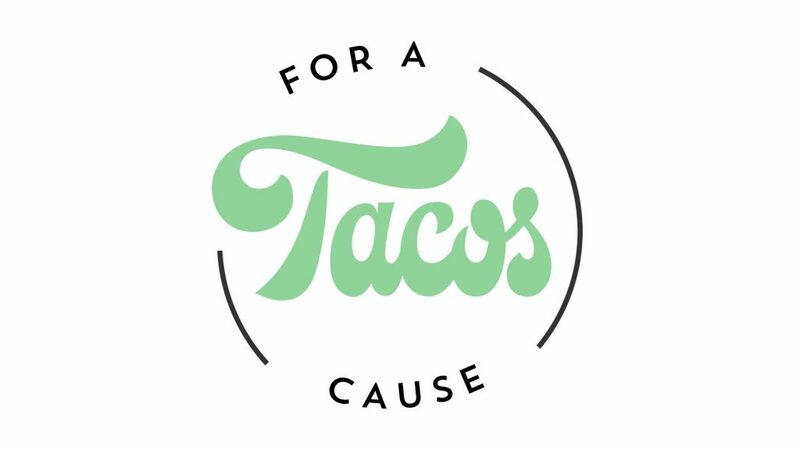 Every Tuesday Bull Street Taco presents Taco’s for a Cause – supporting a different charity every month! This month: Coastal Pet Rescue! 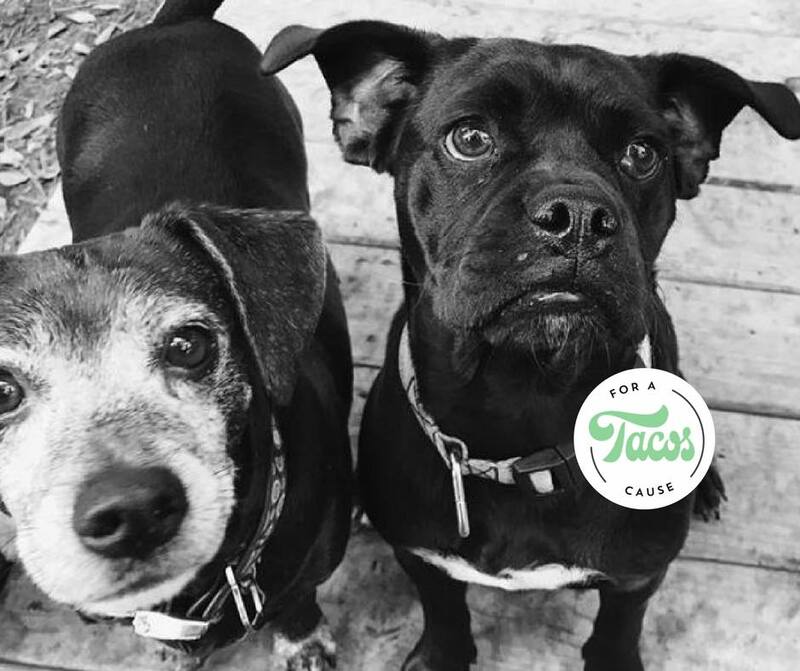 Keep the love coming for Coastal Pet Rescue as you order killer specials from our Tacos for a Cause menu…every Tuesday in March!